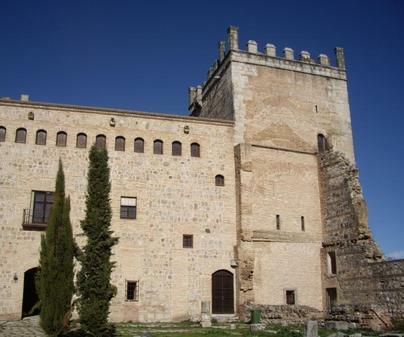 We will visit a gothic castle with an inner Mudejar palace, famous in its day for its lavishness, and built by the constable Álvaro de Luna. 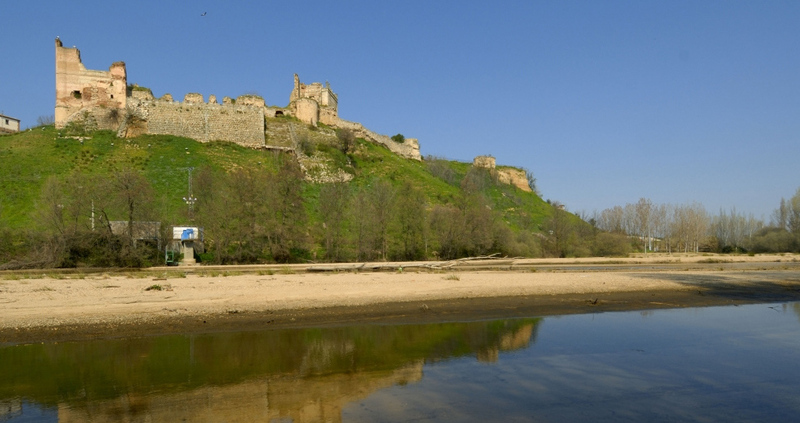 An excellent opportunity to see a fortress used both for military and for residential purposes, with plenty of history. Erected thirty meters above the Alberche River, it has a stream that serves as a natural moat. Eight massive Albarran towers, of Arab origin, are linked by arches to the wall: if one of them was destroyed, it did not affect the wall. There are still some remains of the drawbridge at the main door, through which you access a huge parade ground. The tower keep, more than 20 meters high, includes an intricate access system that made it difficult to conquer. The access to the palace is through a gothic basket arch with the Luna emblem. Its inner patio was columnar, and nowadays we can see some of its capitals and pillars, as well as the stairway. There are still some remains of the mudejar decorations in the palace lounges. 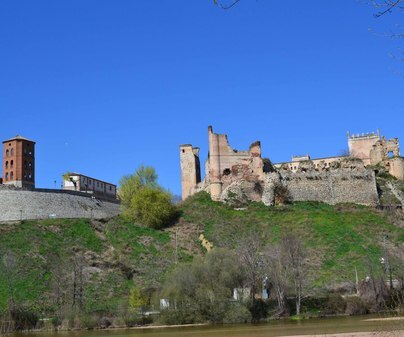 This castle that controlled the way to the Alberche was originally a Roman villa and an Arab tower, although the first records date from the 12thcentury, the time of its Christian occupation. 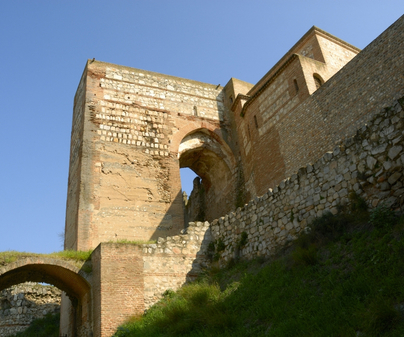 The infante Don Juan Manuel, author of the Tales of Count Lucanor, enlarged the fortress. 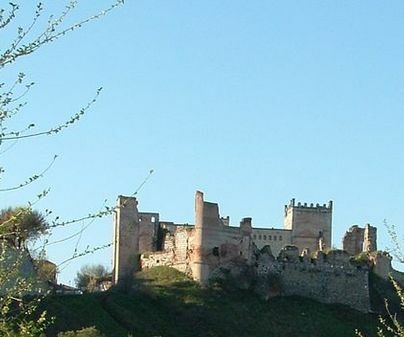 Afterwards it was the property of Mr. Álvaro de Luna, constable of Castile, and the most powerful man in his time before he fell out of favor. He was the one who built the part that was the palace. Politically, Álvaro de Luna gained more power for the Crown against nobility, who, allied against him, managed his falling out of favor and subsequent execution. His widow, Juana Pimentel, was in the castle when she was notified her husband’s death. She then surrendered the castle to the royal troops, but she signed, until she died, as "the sad countess” as a lament for the injustice suffered by her husband.